The day has been set. ​Contact us to get involved! 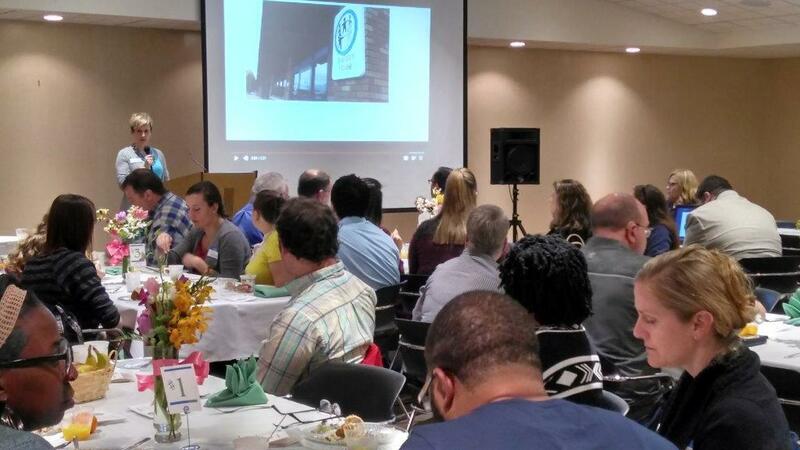 The 3rd annual "Break the Stigma" breakfast will be held at Cathedral Square, on Tuesday, May 21st at 7:30 am. This event is an opportunity for us to help raise awareness around mental illness and raise support for the life-changing work of Sheldon House. 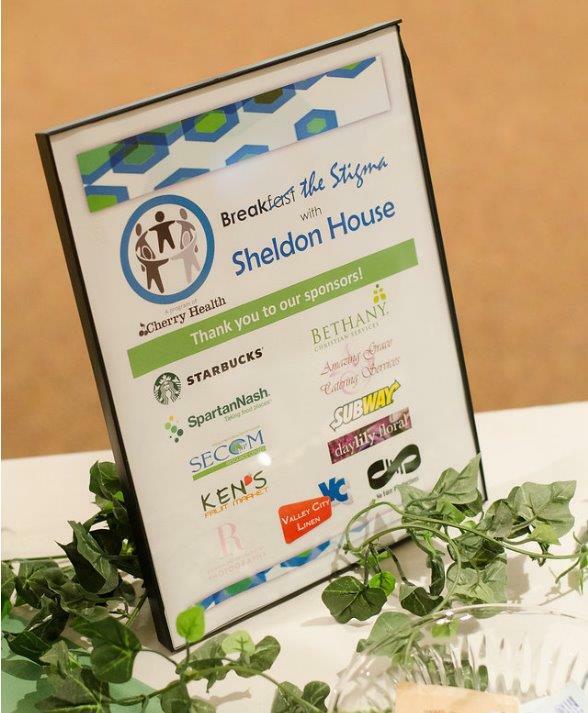 Funds raised at the Break the Stigma event will increase access to Sheldon House for those in our community experiencing mental illness. Interested in being a table host? Please contact us. Already a table host and need to register your guests? Click here. Interested in being a sponsor for this awesome event? Click here to learn more. Interested in registering as an individual attendee? Click here to sign up. Mental Illness is common. 1 in 5 people will struggle with a mental illness at some point in their life. Mental illness is currently more prevalent than cancer, diabetes and heart disease. Unmet needs. Currently Medicaid is the only insurance that covers Clubhouse programming. With the prevalence of mental illness in our community, we know that we are not addressing the needs of our community. As evident from the results of the 2017 Kent County Needs Assessment, mental health is a priority core health issue for those that live in Kent County. 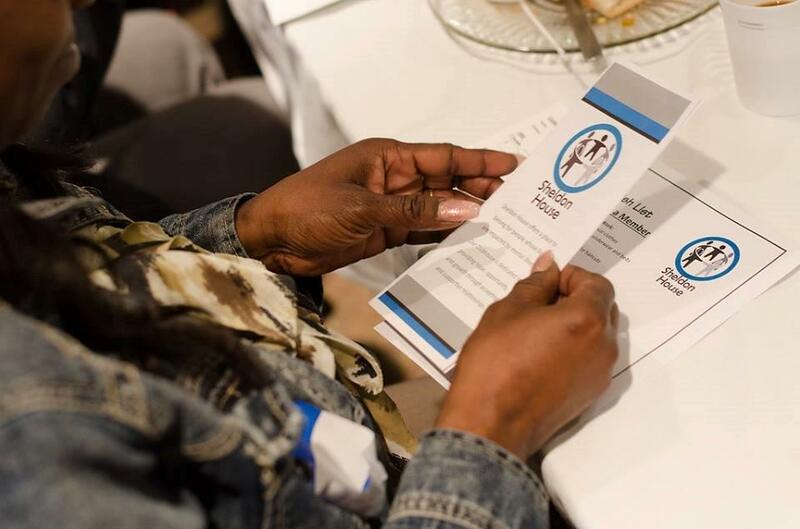 As a result of the Kent County Needs Assessment, mental health was selected as a priority health issue for focus on in the 2018 Community Health Improvement Planning process. People with mental illness are among the most marginalized, oppressed, devalued and stigmatized populations in our society. Through participation in the tasks that it takes to run the Clubhouse and the availability of resources, members find worth and value in themselves. Members are seen as more than someone with a mental health diagnosis but instead someone with potential and worth. Why is Sheldon House a critical resource? 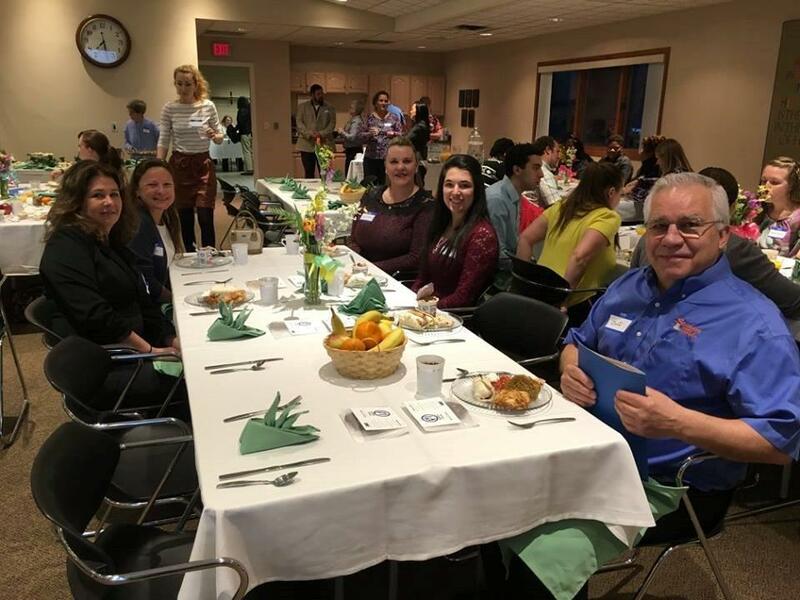 Sheldon House, is a Clubhouse program that offers life changing opportunities and support for those living with mental illness in Kent County. With the help of professional staff, Sheldon House uses an international, evidence based approach. Offers members opportunity to belong, contribute to community, receive support, gain skills, obtain employment, pursue their education and build a support system, to move forward in their recovery. 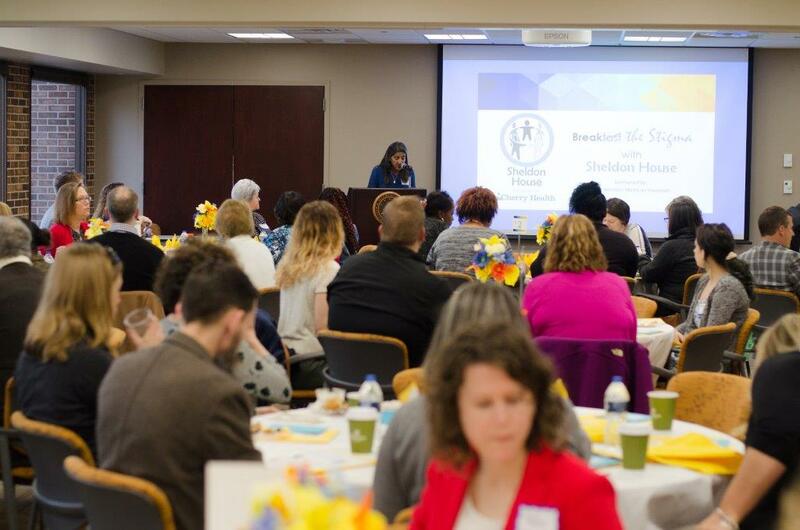 Located in the second largest city in Michigan and serving all of Kent County, Sheldon House is one of the largest Clubhouse programs in the state and a leader in the model. 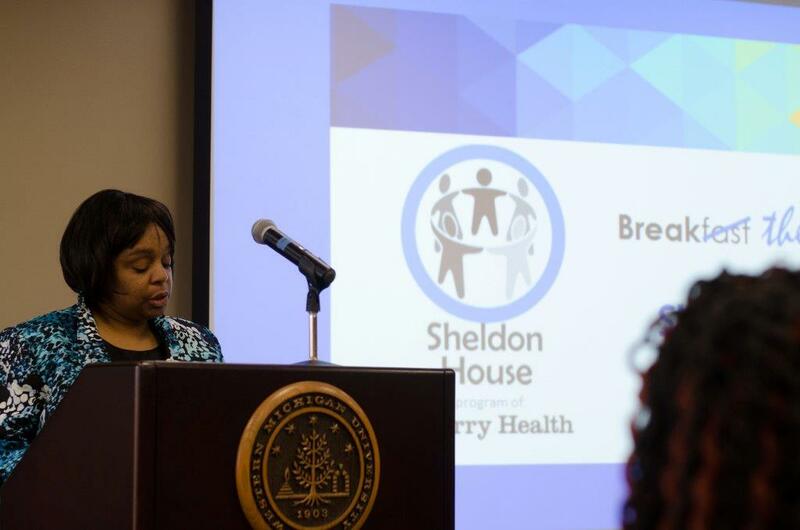 Membership in Sheldon House has been proven to reduce hospitalizations, incarcerations, increase employment opportunities and increase overall quality of life, for those living with mental illness. Sheldon House is cost effective. On average, one year of Sheldon House membership can be provided at the same cost as one average hospital stay.